I have the same belt and I love it! 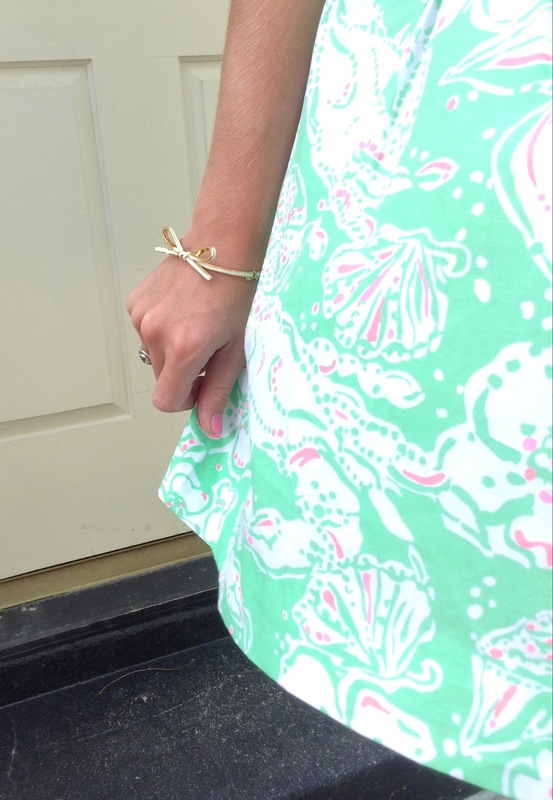 It's so versatile and adds the perfect Lilly touch to every outfit. You're rocking it! 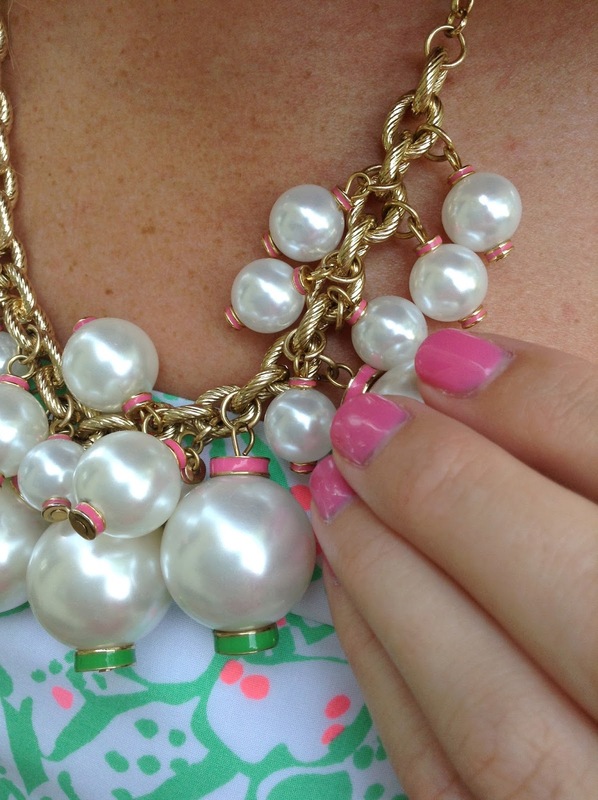 Happy Wear Your Lilly Day... and first day of summer :)I love love love how you added the pearl necklace to dress up the look- it's perfect! I have a blog too and it would make my day if you would check it out! The link is http://darlingyouareadoll.blogspot.com/ if you like my posts feel free to spread the word around. I obviously am very new and have a lot of work to do, but I love sharing and reading about fashion finds, makeup looks, etc. 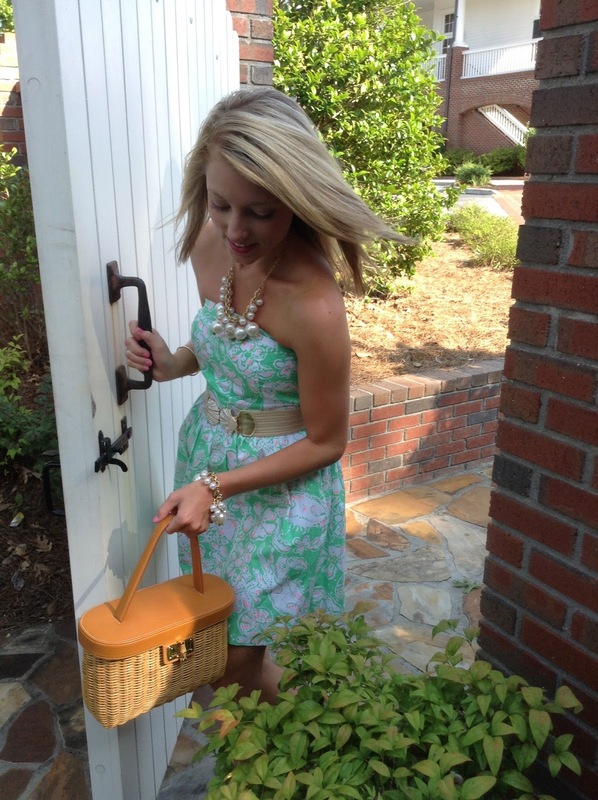 Thank you and have a fabulous Lilly day!